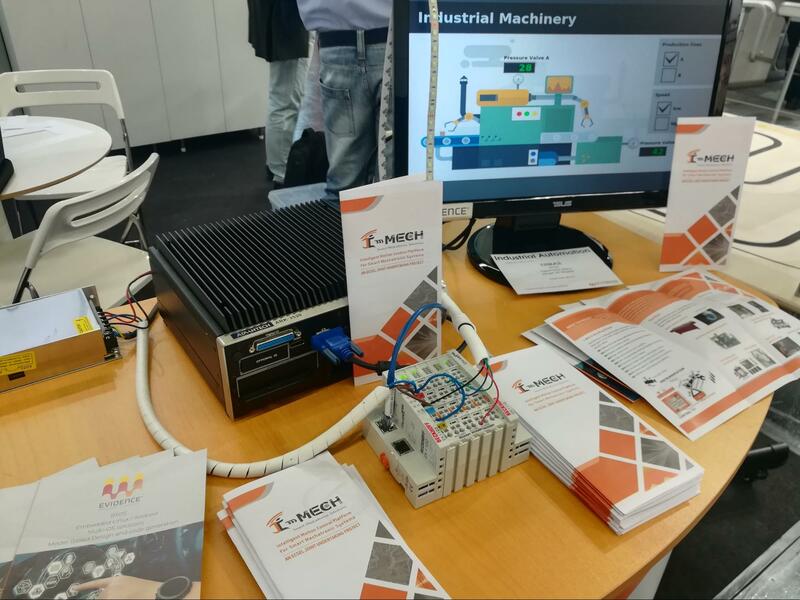 This year, I-MECH partner EVI has shown at its own booth a demo resulting from the activity carried out in the I-MECH project. 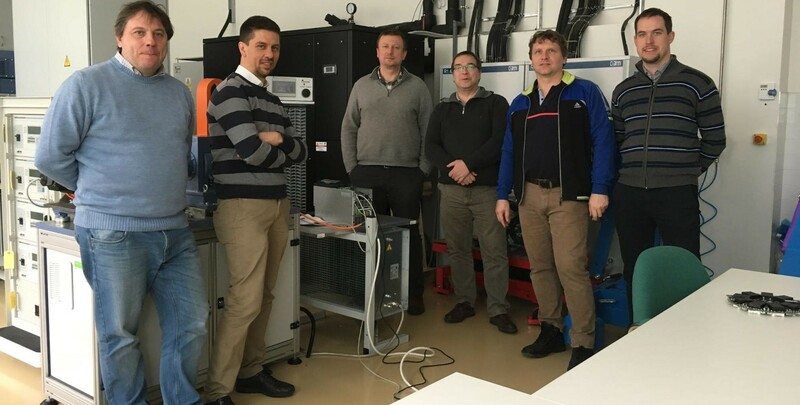 Gefran and Brno University of Technology met together in CEITEC to investigate the innovation on condition monitoring and predictive diagnostics. 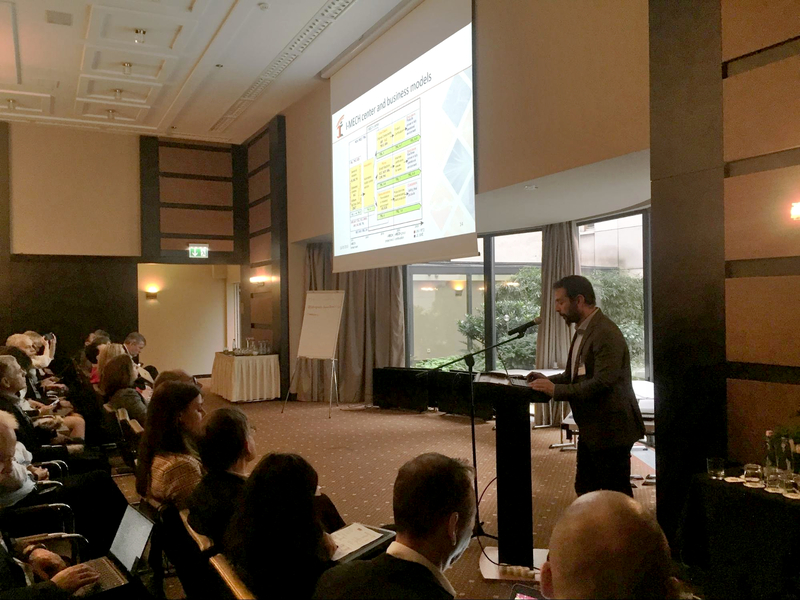 A promising technology has been evaluated in order to join the sensor and motor drive capabilities.